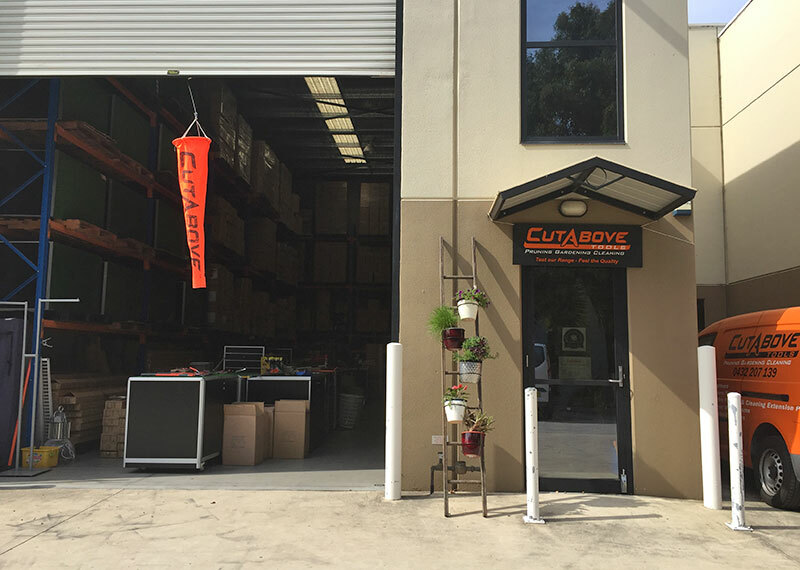 CutAbove Tools is a family owned Australian company with an extensive range of gardening tools. The majority of our pruning, gardening and cleaning tools are sourced from Taiwan. The company was established in 2010 after purchasing an existing company. 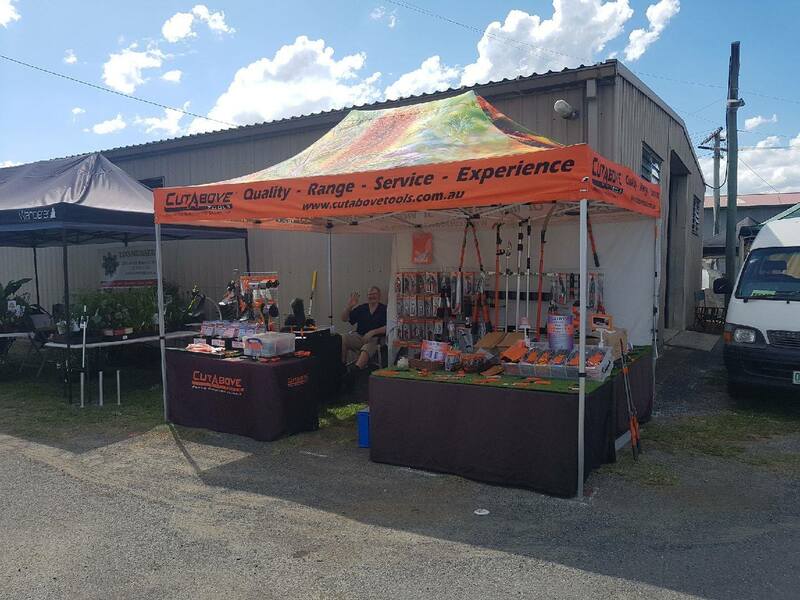 CutAbove Tools continues to expand its product range of quality pruning, gardening and cleaning equipment. We specialise in high reach extension pruning poles and long reach extension cleaning poles. The company has direct input into the design, manufacture and quality of the products sold. We are an active member of the Nursery and Garden Industry. A number of wholesale nurseries, arborists, commercial gardeners and other trade people use our products for their daily work needs. Our aim is to have a selection of products that suit the needs of trade gardeners, active gardeners or occasional gardeners . 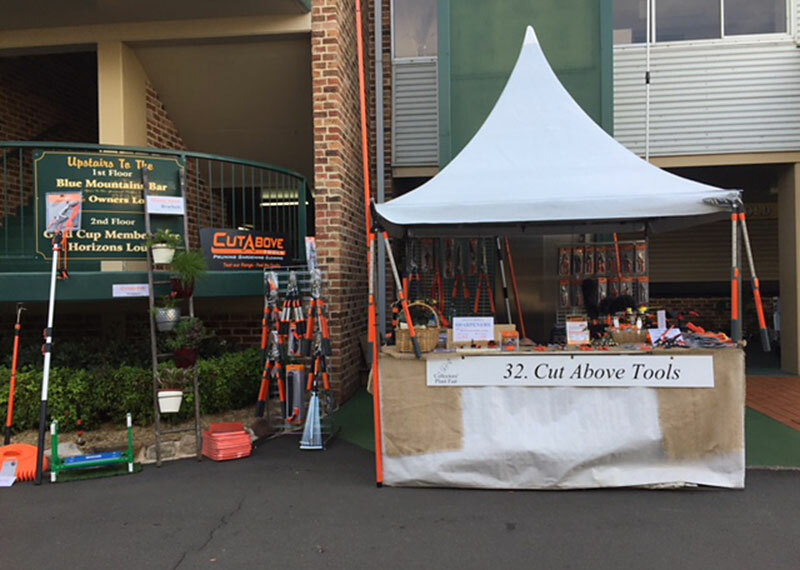 We sell our garden tools online, over the phone, at our showroom, shopping centres (pop up kiosks), garden & home shows and country field days. 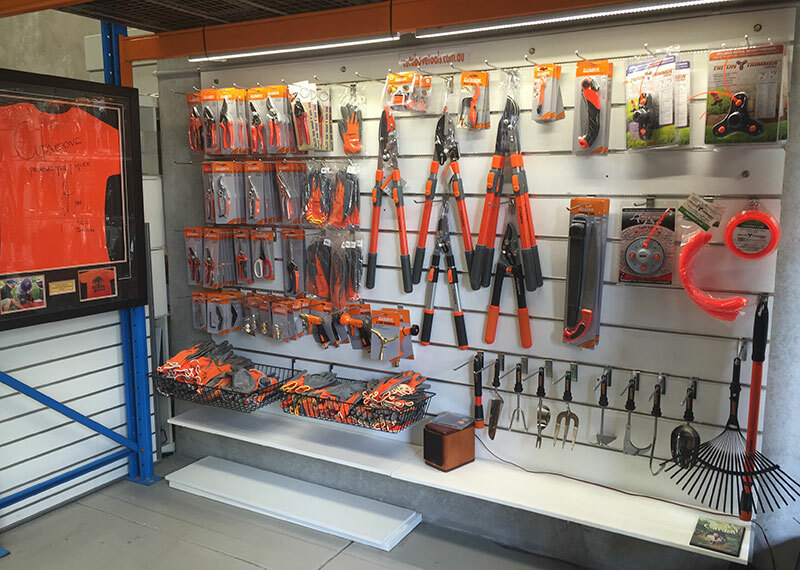 We also have a number of Garden Centres throughout Australia selling a select range of our products. The company believes in supplying a sustainable product and offers a comprehensive range of spare parts for most products. Our products come with a two year warranty. "Thanks for the prompt response, which is an excellent demonstration of your company's commitment to customer service. After sending the email, I found the how to replace parts document which is handy to know (4363 picture matched my secateurs). However, as ..."